Live and Work in Delray Beach? Delray Station is proud to offer Workforce Housing apartment homes. Click here for more information. Are you ready for a luxury apartment experience? 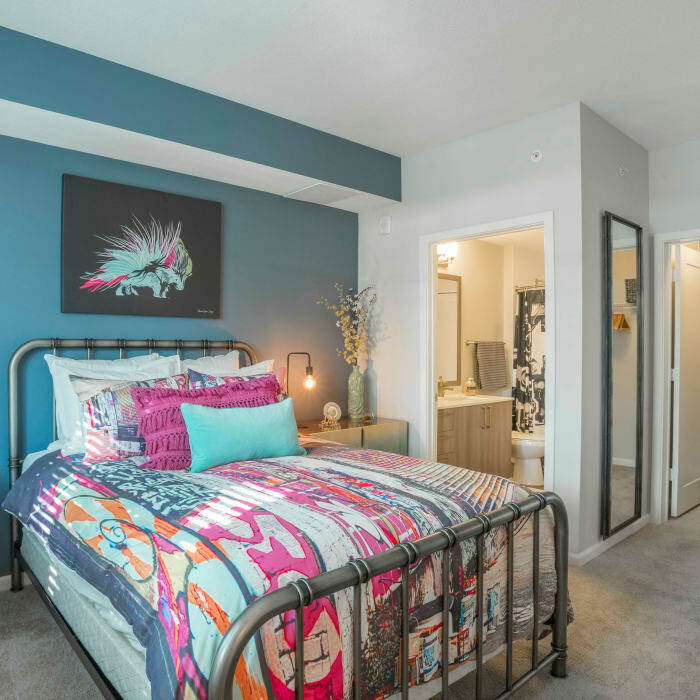 If you’re looking for a modern take on vintage charm, you’ll find the home of your dreams right here at Delray Station. Our one bedroom apartments in Delray Beach range from 782 to 791 square feet. 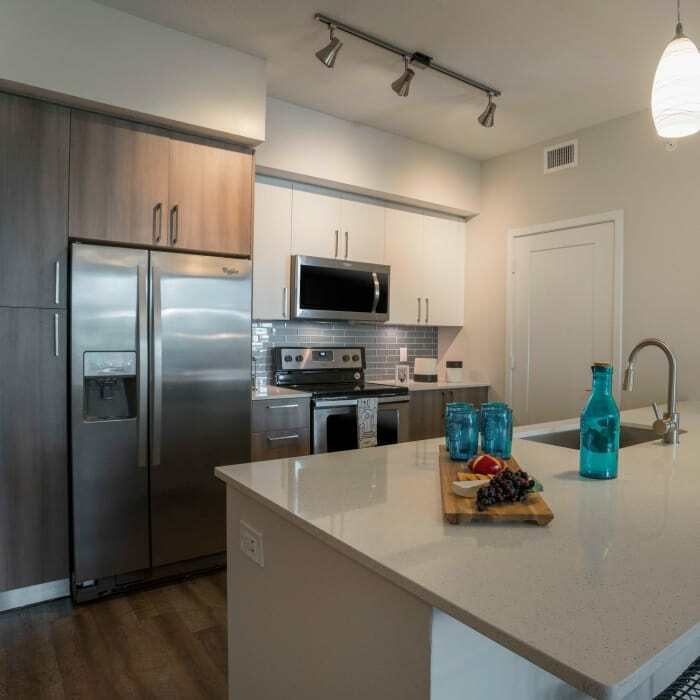 Two bedroom apartments offer 1191 square feet of living space and two full bathrooms. Those looking to maximize their space will love our three bedroom apartments for rent with a generous 1330 square feet and two full bathrooms. Two and three bedroom floor plans offer a spacious master bedroom with ensuite. No matter which floor plan fits your needs, you’ll gain access to a full menu of decadent amenities, plus the vibrant Delray Beach lifestyle you love. Get an insider’s look at your favorite floor plans with a private tour of our community. Call today to schedule yours.